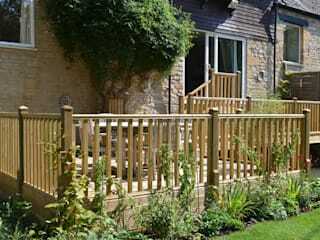 Susan Dunstall is a Landscape and Garden Designer based in Charlbury, Oxfordshire, providing landscaping and garden design projects across Oxfordshire, Gloucestershire and The Cotswolds. 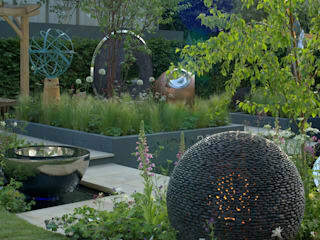 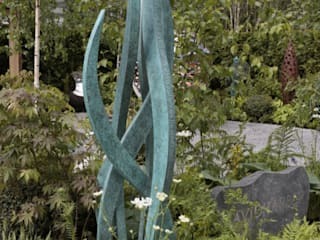 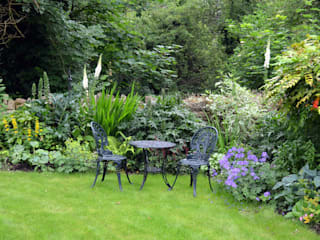 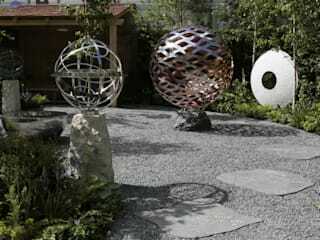 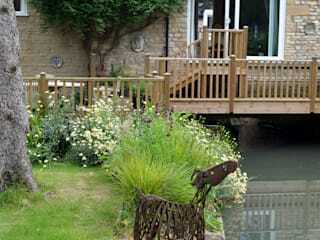 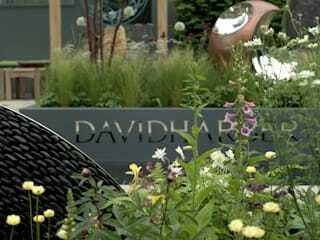 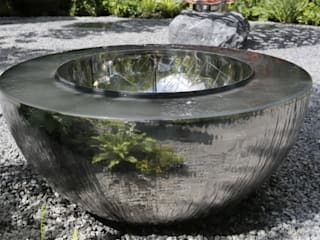 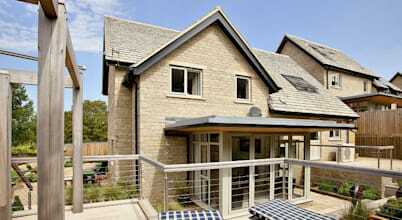 Designs cover any size garden and style, from contemporary to traditional, cottage garden to urban, Japanese or tropical. 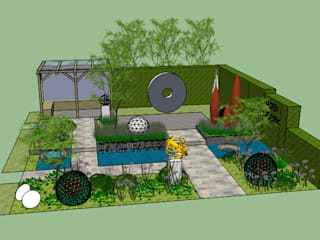 Susan also works with architects to provide commercial garden designs and 3D modelling for new build projects, schools & community gardens, as well as city developments.